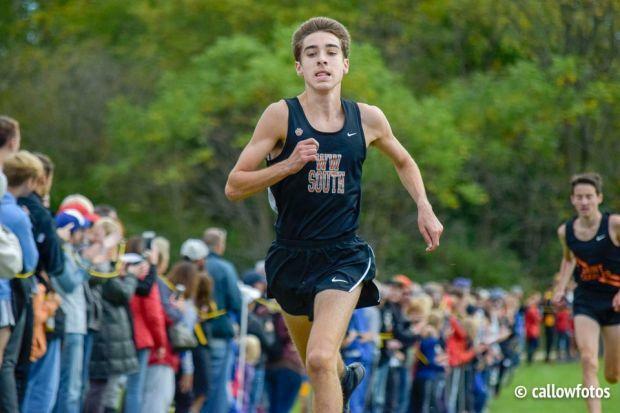 Scott again got the best of his twin brother at the St. Charles North Invite as he ran a 15:07 to take second place to teammate William Hauenstein. This was a 23-second improvement for Scott as he is looking to have an amazing XC season and has been great for the Tigers up to this point in the season. Next up is the DuKane Conference meet on 10/13.